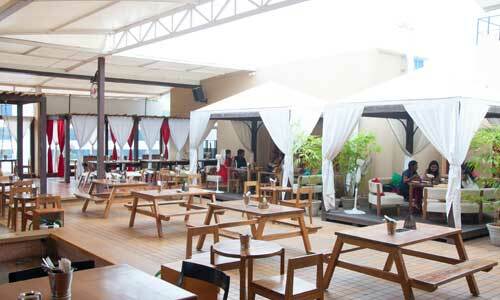 Float is located in Marathahalli, Bangalore and is a unique Moroccan themed rooftop lounge. The restaurant offers an eclectic menu of Global and Fusion cuisine. Float has an amazing ambiance with a bit of modern contemporary look. The additional features are the rooftop and outdoor seating areas. Float provides a completely one of a kind heart-filling experience for food lovers.